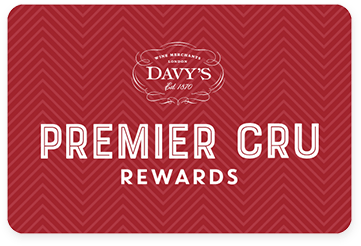 Premier Cru Rewards - Purchase this today and earn 270 points to redeem for free wine and gifts. Etienne Sauzet is a well recognised producer who applies meticulous vineyard management, strict control in the cellar and barrel fermentation all combined to turn out wines of glorious quality. Floral and attractive nose with some citrus tones. The palate is ripe, rounded and well balanced with notes of citrus fruits, spices, vanilla and some honey. Etienne Sauzet is a well recognised producer who established his domaine in the early part of the 20th century in the heart of Puligny-Montrachet. Meticulous vineyard management, strict control in the cellar and barrel fermentation all combine to turn out wines of glorious quality. After four generations, Gerard Boudot’s daughter and son-in-law now run the family estate and together they have built one of the greatest winery in the region. Their vineyards today cover 10 hectares in both wine village of Puligny-Montrachet and Chassagne-Montrachet. View our range.